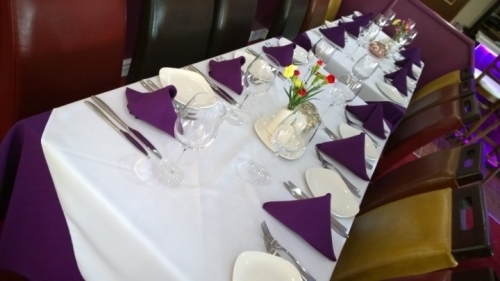 Welcome If you are looking for somewhere that serves consistently high standards of food, a buzzing atmosphere and attentive staff Double Tree is the place for you. 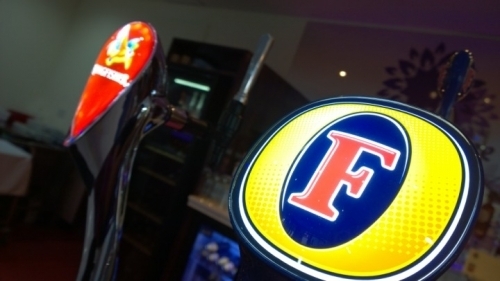 Catering to both a la carte and takeaway customers we offer a service that is second to none. Double Tree dishes inspired by Bengali, Southern and Northern Indian cuisine. These are expertly prepared in our restaurant using the same tried and tested recipes as traditional curries cooked in India. 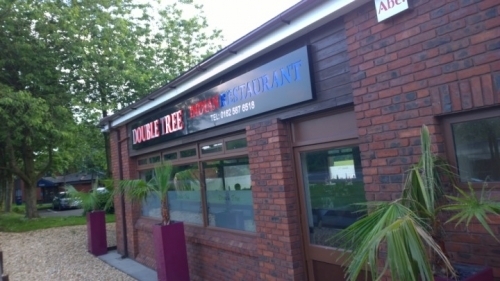 Double Tree specializes in Indian food, free range, no added colour and low in fat with the freshest herb and spices from around the world. 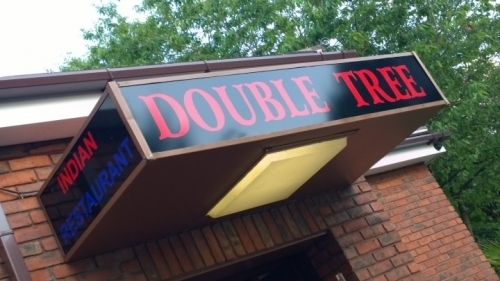 Double Tree dishes inspired by Bengali, Southern and Northern Indian cuisine. These are expertly prepared in our restaurant using the same tried and tested recipes as traditional curries cooked in India. 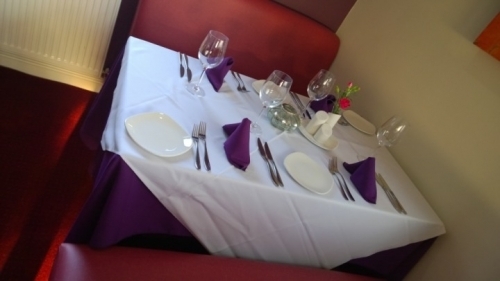 If you are looking for somewhere that serves consistently high standards of food, a buzzing atmosphere and attentive staff Double Tree is the place for you. 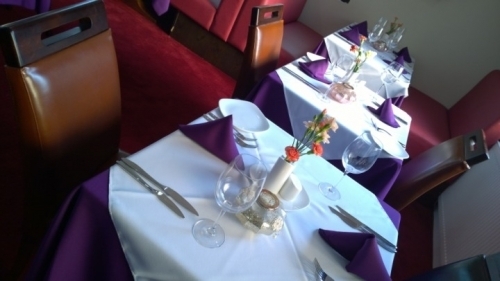 Catering to both a la carte and takeaway customers they offer a service that is second to none.